Welcome to World of Healcraft’s raid guide for the Magaera encounter in the Throne of Thunder instance! Please note, since we are primarily a healing resource website, the majority of the following will cover what healers need to do in this encounter (although we will cover the basics which effect all roles in the fight). 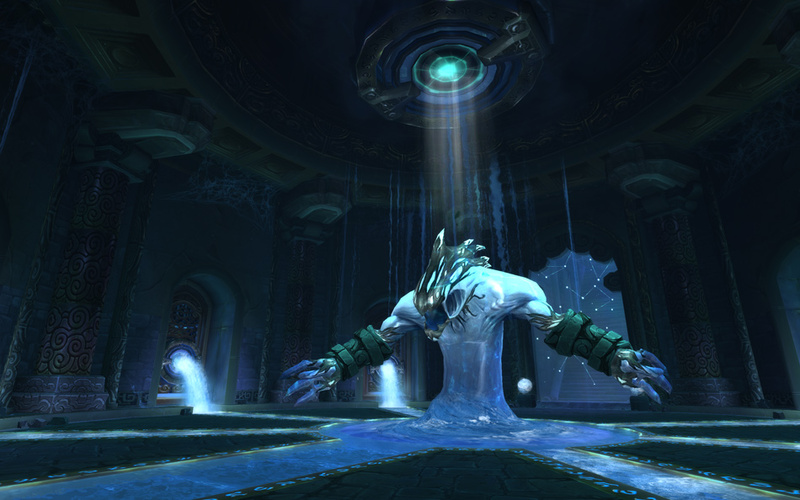 Welcome to World of Healcraft’s raid guide for the Jin’rokh the Breaker encounter in the Throne of Thunder instance! Please note that this guide was written during the 5.2 PTR test period, so everything you read below is subject to change! With that said, we will be updating this guide with each build of the PTR, and eventually when it is released on live servers. However, if you spot anything that appears to be false or outdated, please leave a comment below and we will fix it ASAP! Finally, since we are primarily a healing resource website, the majority of the following will cover what healers need to do in this encounter (although we will cover the basics which effect all roles in the fight).